For sale is a 4/4 piston valve (4+1) Hirsbrunner, HB-2P built in 1987. This is an excellent example of instruments from this period of Hirsbrunner manufacturing. The original owner was my 1st teacher, the late Eugene Dowling. I've used this tuba in band, brass quintet and orchestra. I won my current position in the Royal Canadian Air Force Band using this instrument. Located in Winnipeg MB. 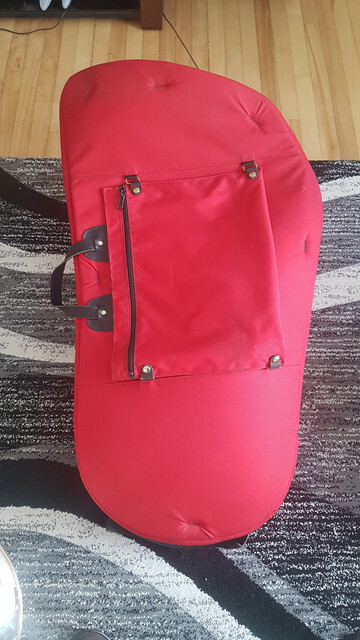 I would like to avoid shipping but if it is the only option, the purchaser will assume any and all shipping costs for the tuba and gig bag. Price is $9,000 USD or equivalent CAD. 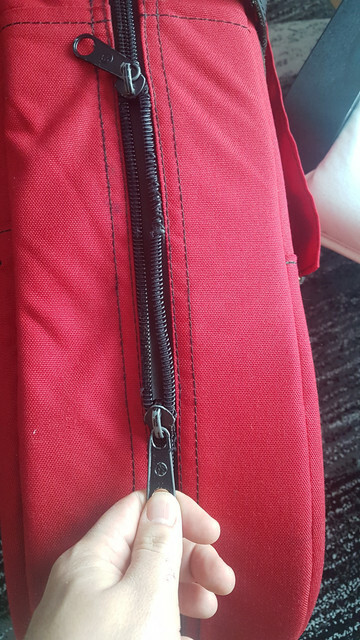 Included is a Cronkite gig bag that has a zipper problem but still closes most of the way. More photos and details upon request. Please contact me through email or PM. Last edited by Kory101 on Sun Mar 31, 2019 8:41 am, edited 16 times in total. I bought my HB-2p for the same price last year and it did not look this nice. I’ve been playing mine since then (manufactured in 83) and it’s a great horn! This is a VERY fair price considering the excellent condition this horn is in and how great it plays. That’s not even mentioning it comes with a Cronkite bag AND a hard case. This honestly is a great deal and I would buy this if I didn’t have my own already. Best of luck! Another bump for the seller. I've communicated with him on several occasions about the tuba and he seems like a very honest and knowledgeable guy. I understand why shipping for a trial isn't a good idea and accept it. 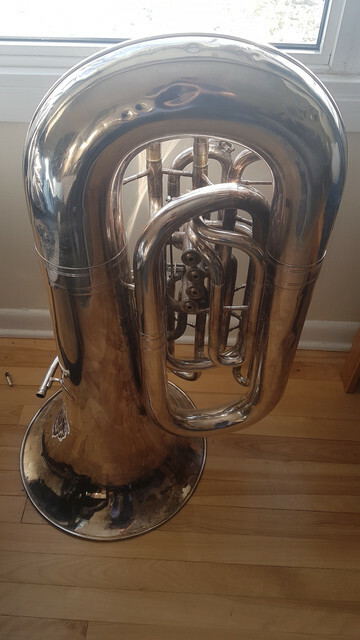 If another tuba hadn't come up locally, I would (and still am, if this tuba isn't what I think it is) be interested in buying sight unseen. Hirsbrunners, especially Hb-2p's, seem to be pretty consistent in my research. So another bump for Kory. Don't listen to the previous post; Very easy to deal with, and I would be comfortable pursuing this tuba from him.